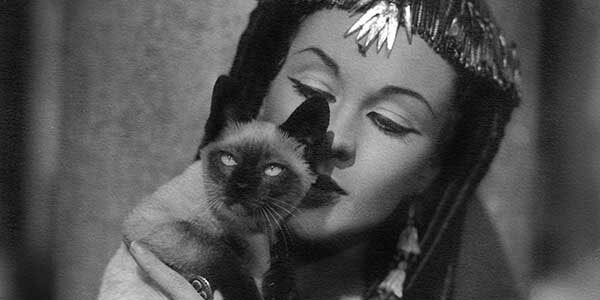 Vivien Leigh continues to fascinate modern audiences 100 years after her birth. 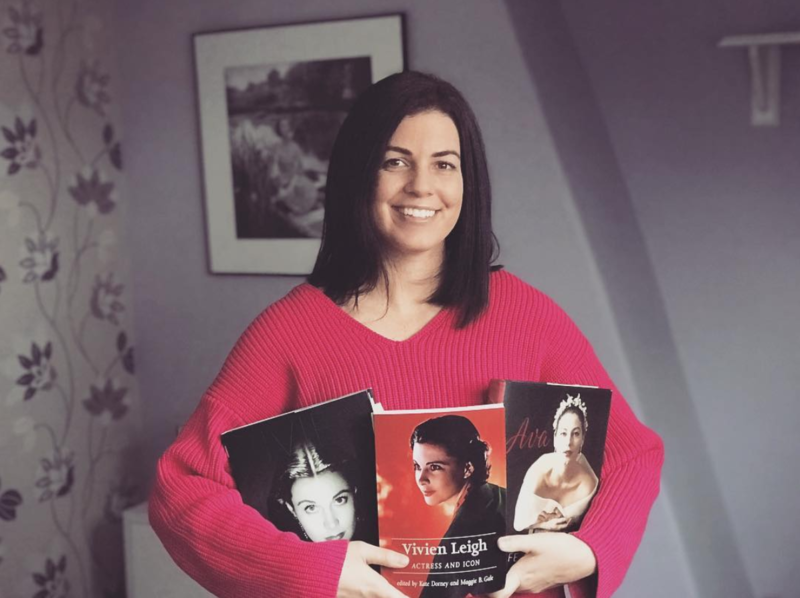 Kendra Bean, author of Vivien Leigh: An Intimate Portrait, looks back over the too-short career of one of Britain’s brightest stars. This autumn, cultural institutions across London are shining the spotlight on British actress Vivien Leigh. From a photography and ephemera exhibit at the National Portrait Gallery to the high-profile acquisition of her papers by the Victoria and Albert Museum, the future of Leigh’s legacy as a 20th-century performing arts icon shows no signs of fading. Beginning on 6 November, the BFI will be paying tribute with a 13-film retrospective that explores the evolution of Leigh’s screen career, from her early days as a contract player for Alexander Korda to becoming a two-time Academy Award winner and international star. Leigh’s rise to fame was swift. After a brief stint at RADA, she was offered her first professional acting job as an uncredited walk-on in the 1935 Gaumont British film Things Are Looking Up, starring Cicely Courtneidge. That same year, her debut on the West End stage led her to be declared the greatest discovery since Meggie Albanessi. What she initially lacked in talent she more than made up for in potential. Critics were unanimously won over by her presence, and so was Alexander Korda. The producer offered her a headline-making £50,000 film contract, and she would later describe him as having been one of the most influential men in her life.In 2001, the American Film Institute named Vivien Leigh one of the 25 greatest female stars in Hollywood history. Quite an honour considering she made only 19 films in a career that spanned over 30 years, and over half of those films were British. Today she is mostly remembered for her Oscar-winning performances in Gone with the Wind (1939) and A Streetcar Named Desire (1951). But film stardom meant little to Leigh, who subscribed to the popular attitude of the time that theatre was the real actors’ medium. During her lifetime, her popularity stemmed as much from her stage work and her marriage and professional partnership with Laurence Olivier, as it did from her screen appearances. In the mid-1930s, Korda worked to create a star system based on the hugely successful Hollywood mould. Leigh soon became one of the most prominent actresses on contract at London Films, working with the likes of German producer Erich Pommer, directors Victor Saville and Tim Whelan, and established stars such as Charles Laughton, Robert Taylor, Flora Robson and Conrad Veidt. Fan magazines like The Picturegoer and Film Weekly continuously referenced her beauty and star quality, and paradoxically alluded to her Hollywood potential while at the same time voicing the hope that she’d stay in England to help bolster a fledgling national cinema. Up until 1938, Leigh publicly expressed disinterest in going to Hollywood. As would become a recurring theme in her career, however, once she found a part that she felt an innate connection with she became determined to make it her own. Such was the case with Scarlett O’Hara in Gone with the Wind. Winning the most coveted role of the 20th century was a one-in-a-million chance, but watching the film today, it’s difficult to imagine any other actress playing the part. 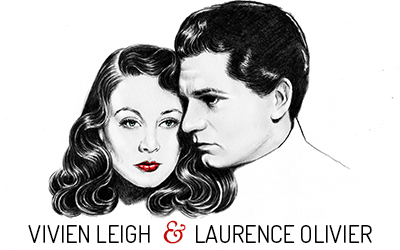 Gone with the Wind launched Leigh to international stardom. At the tender age of 26, she became the first British best actress Academy Award winner and the most sought-after woman in films. Had Leigh not returned to London during the war, she may have become as prolific asKatharine Hepburn, Bette Davis or Joan Crawford. Looking back at her career, one almost regrets that she didn’t make more films. Her performances, particularly after Gone with the Wind, took on an imminence and naturalness that was displayed by few other Hollywood stars of the time. However, her idea of success was fundamentally linked to the theatre, and that perception was propelled by her relationship with Laurence Olivier. The most popular celebrity couple of the post-war era fell in love while making the 1937 William K. Howard film Fire over England. Over the course of the next 20 years, they fluidly transitioned from England to Hollywood, and from stage to screen. Their theatrical contributions and artistry led them to be dubbed ‘theatre royalty’ and they successfully brought Shakespeare, Shaw and Sheridan to modern audiences. Leigh’s performances were not strictly bound to the classics. She excelled in modern plays by Thornton Wilder, Terence Rattigan and Tennessee Williams. This last partnership also led to one of her greatest, albeit most destructive, film performances as Blanche DuBois in A Streetcar Named Desire (1951). While popularity with audiences came easily, Leigh continuously fought an uphill battle to be recognised by theatre critics for her talents rather than her beauty or star status. As a perfectionist, she pushed herself to give the best performance that she was capable of giving, and then pushed herself to do better. On a personal level, she found it difficult to take criticism in stride. This became especially challenging in the late 1940s and 1950s when she came up against The Observer’s Kenneth Tynan, who took out a vendetta against her that was fuelled by his hero worship for Olivier. In 1953, Leigh was diagnosed with manic depression, which heavily affected her career and eventually led to the demise of her marriage in 1960. Perhaps one of Leigh’s most admirable qualities was her resilience. In the remaining seven years of her life, she embarked on her own journey away from Olivier’s shadow. Professional risks earned rewards. She won a Tony Award in 1963 for Tovarich, her first and only foray into musical theatre. On screen, her performances in The Roman Spring of Mrs. Stone (1961) and her final film, Ship of Fools (1965), took on a mature and poignant reality. She met the fears of ageing and loneliness head-on, and allowed the camera to project her own vulnerability. For this last film she was given the French Étoile de cristal. * This post was written for the BFI and originally posted on November 5, 2013. Simply excellent, as always. You are the best, Kendra! Sir Alec Guinness couldn’t have said it any better. It’s so sad Viv was with us only a short time, but I’m most grateful for the films we do have. I think it’s wonderful the way your book was timed to come out on Viv’s centennial. It’s such a beautiful tribute to a beautiful woman. Thank you Kendra. 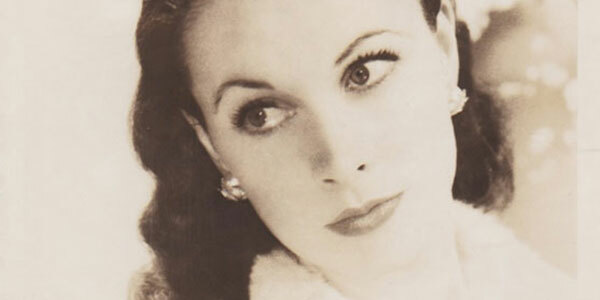 Last week, was the 100th birthday of Vivien Leigh. I saw a report about this occasion in the BBC and it reminded me about all old sweet memories of the book and the movie. I read the book first time, when I was 10 years old. At that age, as a boy, I could not grasp all the relationship and interactions between characters in the story. Despite that it was a pleasure experience to read the book, due to extremely well written story. Around 13, I watched the movie and really enjoyed it. Some years later, again I read the book, with sharper eyes and better understanding and naturally with more pleasure. That report forced me to search through internet to know more about first actress of the movie and this way I ended in your beautiful website.